Posted: Thursday, March 24, 2016. 4:47 pm CST. 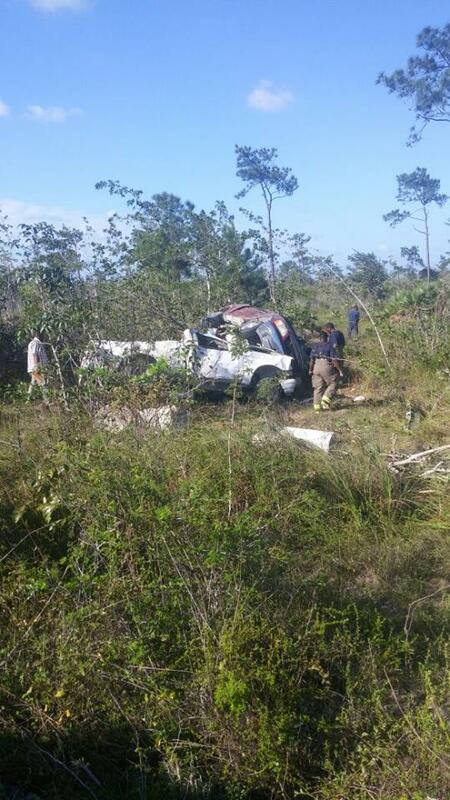 By BBN Staff: A traffic mishap on the Philip Goldson Highway, has landed at least one person in the hospital. 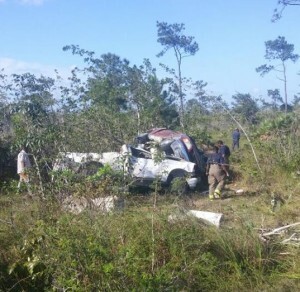 Information is limited at the moment but Breaking Belize News was made to understand that the incident played out a little after 2:00 this afternoon. Luckily there were no fatalities. We will keep following this incident and update as soon as information is made available to us.